Netflix has created a fully localised Bahasa Indonesia user interface for Indonesian users, complete with Bahasa Indonesia subtitles. 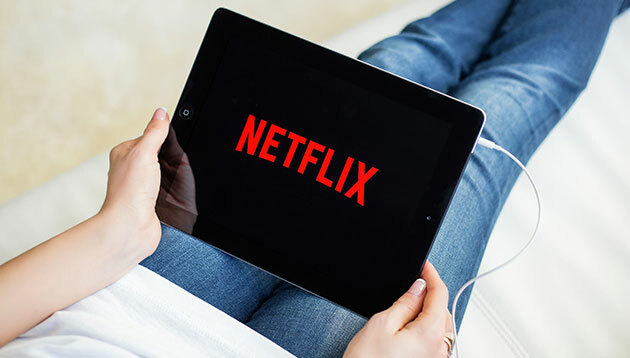 In addition, Netflix has partnered with local operators including XL Axiata, Bolt, Hutchison 3 Indonesia and Smartfren for video data plan packages. Following the move, Indonesian members can change their user interface setting to Bahasa Indonesia and start enjoying a selection of popular Indonesian content. This is along with globally popular Netflix original series, anime, documentaries, stand-up comedy performances, kids content and Korean content. Apart from a fully localised user interface and subtitles, members will also have access to more Indonesian content on the service, including popular films such as Laskar Pelangi, Merantau, Ada Apa Dengan Cinta 2, Galih dan Ratna and Filosofi Kopi. Having Bahasa Indonesia subtitles for popular Netflix originals such as To All the Boys I’ve Loved Before, Stranger Things, 13 Reasons Why, Insatiable and latest Korean content including Mr Sunshine and YG Future Strategy Office also looks to increase Indonesia consumers’ enjoyment of discovering content from all over the world. To better bolster its content offering for Indonesian users, Netflix also launched Indonesian original movie called The Night Comes for Us exclusively on Netflix in Indonesia and then globally on 19 October. “By engaging with consumers in their preferred language, Netflix becomes more accessible and relevant to consumers. We are delighted that now our Indonesian members will also experience the Netflix service in their local language,” Jessica Lee, vice president corporate communications Asia, said. Marketing Interactive has reached out to Netflix for additional details.